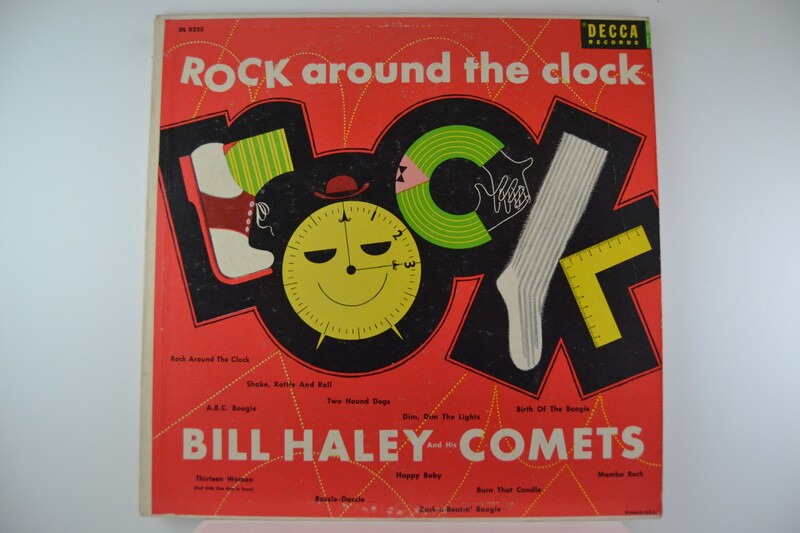 BILL HALEY & COMETS : "Rock around the clock"
Orig. US 1956 1:st press. of this Rock &Roll iconic LP ! Mono. Decca DL8225. Unusual in this condition! !